Why Are Healthcare Management Systems Important? Healthcare Software Solutions Are The Greatest Boon For Medical Care Facilities! Healthcare software solutions have become such an integral part of modern hospitals and clinical facilities. The days of paper-based files and written patient records have rapidly given way to touch screens, tablets and online reports. All of this has been possible with the giant strides we have taken in the fields of information and technology. Let us find out all the ways by which these technological advancements have made life simpler for hospital administrations all over the world. The whole concept of a healthcare management system (HMS) probably born out of the need for a comprehensive patient information system. Managing patient records remains a primary focus area of an HMS. From the vital information that the patient provides at the time of registration, to their medical history, their lab and imaging reports, they are all captured in an HMS. Once the data is in the system, they are available for use by anyone with access to it, anywhere in the hospital. HMS maintains a complete record of a patient’s stay in the hospital from admission to discharge any transfers in between. Information about their medical condition, the diagnosis, the treatment – medication administered, procedures/surgeries performed, lab tests or imaging done – get recorded in the HMS. So, at any a point, anyone can look at the patient’s record to see the current status of the care given to the patient. Starting with the management of appointments, healthcare management system takes care of all the activities involved in out-patient care such as juggling doctors’ schedules, registering patient details, maintaining records of reviews, follow-ups, among several other aspects of out-patient care. Another primary area that a hospital management system can help with is with billing and financials. Keeping track of all the revenue streams at the hospital (from simple consultations to complex surgeries), generating invoices to recording payments, staying on top of all patient expenses to be added to the final bill, and even liaising with insurance providers have all been made simpler with an HMS. 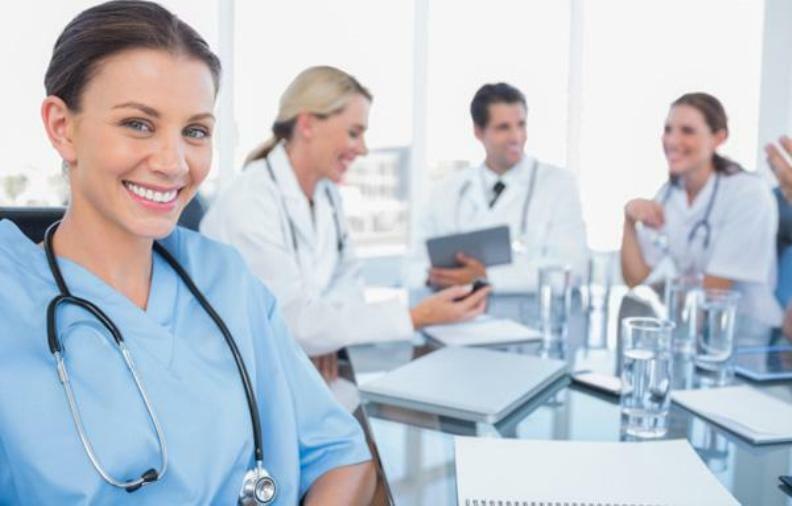 Perhaps the biggest gain that hospitals get from having a healthcare software is the MIS reports that are available for the hospital administration. They can pull up data on billing revenues or cash flow or expenses in the hospital at any time to get a good pulse on the health of the hospital as a business unit. Jeenah – One Of The Best Healthcare Software Solutions On The Market! Allied Business has developed its comprehensive healthcare management system, Jeenah, keeping in mind all the workflow requirements of a multi-disciplinary hospital. Their product provides one of the best healthcare management software solutions in the country. As you can see, Jeenah pretty much covers all the functions that you would ever in a software system for managing your healthcare facility. Get in touch with Allied Business today for details. 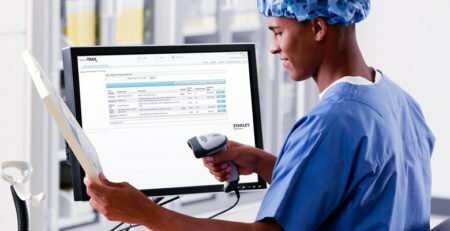 Why Is Endoscopy Reporting Software A Must For Hospitals? 4 Ways How EMR Software Helps Manage Diagnostic Labs! 8 Reasons Why You Need a Hospital Management System!